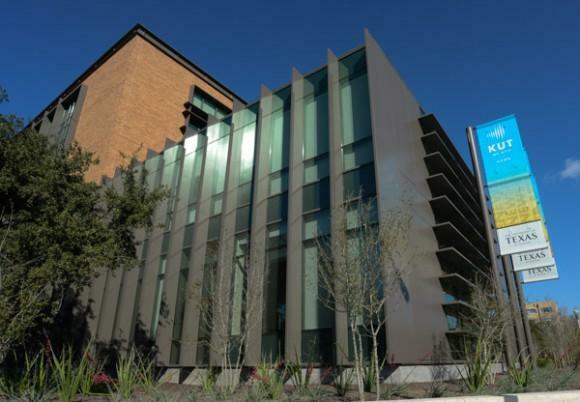 Social media giant Twitter announced Thursday that Marjorie Scardino – Texarkana native, Baylor grad and former Pearson CEO – is joining its board of directors. 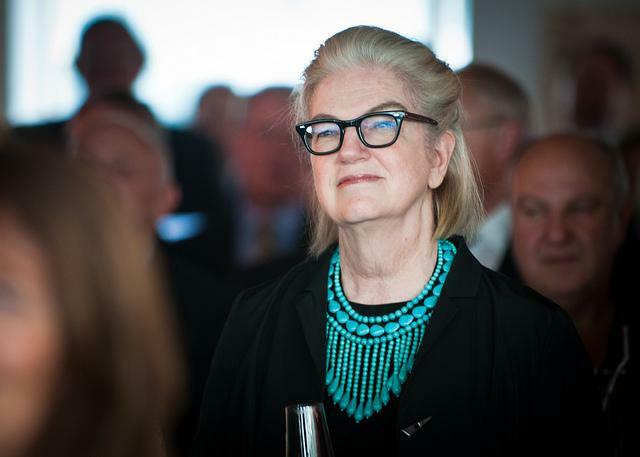 Scardino is the first woman to be appointed to Twitter’s board. Scardino received a little more than 4,000 shares of Twitter to serve on its board, according to SEC filings. She comes onboard after the company was criticized for not having women in high company positions. Twitter went public in November and is estimated to be worth more than $20 billion. Scardino led educational publishing company Pearson for more than 10 years until 2012. During that time, she tripled its profits to a record $1.5 billion. 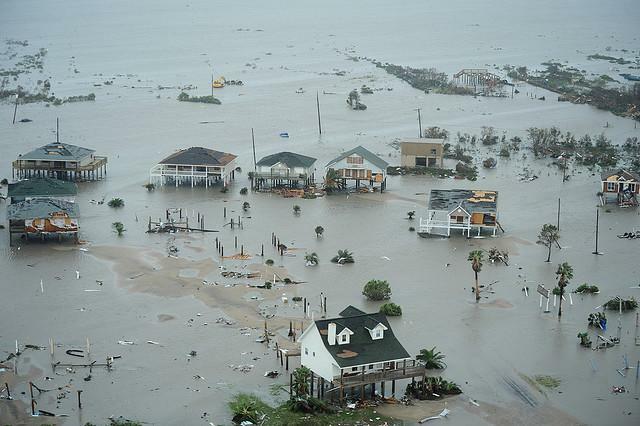 A refusal to pay losses caused by Hurricane Ike has again thrust the bedraggled Texas Windstorm Insurance Association (TWIA) into the courthouse, while raising doubts over the agency’s process for resolving claims. The city of Galveston sued TWIA Friday. It claims the agency is refusing to pay almost $14 million for damage caused by the storm, even after agency and city appraisers agreed on the cost. League City is also suing TWIA over $3.4 million in unpaid damages it says the agency agreed it would pay. TWIA declined to comment on the lawsuits. State Rep. Craig Eiland, D-Galveston, is representing the city of Galveston. Houston trial lawyer Steve Mostyn, who has secured millions for TWIA policyholders, is representing League City. 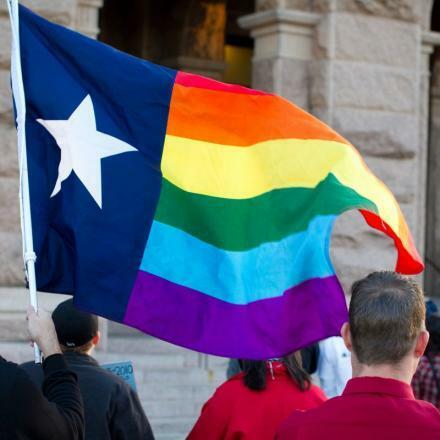 This story has been co-reported for Reporting Texas and KUT News. Now that leading Texas educators are catching up with the fine print in the state’s new omnibus education reform law, they find themselves chafing over a previously overlooked prospect: Even students who score straight A’s throughout high school might not be eligible for automatic admission to state-run universities. 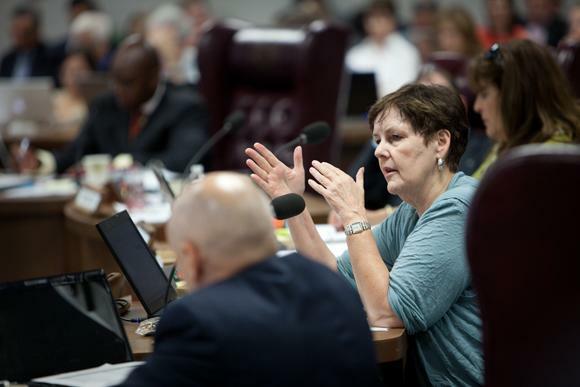 Under new graduation requirements contained in House Bill 5, approved by the Legislature in May, students graduating with the most basic degree, the so-called foundation plan, won’t be counted in a school’s end-of-year class rankings. Under state law, only graduates in the top 10 percent of their classes are automatically admitted to the state’s public universities. 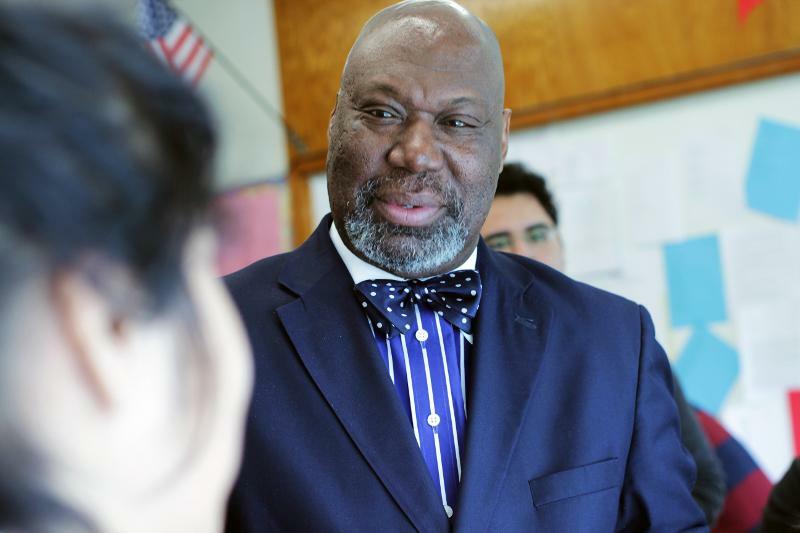 The State Board of Education took a step further this week in its support of charter schools, as it established guidelines for a bond program expected to save charters millions of dollars. The board wrestled with policies for its Bond Guarantee Program for Charter Schools, which was created earlier this year under House Bill 885. Under that law, charter schools, if approved, will have certain bonds guaranteed by the state and its Permanent School Fund, a $28 billion endowment for public schools. Bonds help charters build and improve their facilities, which many say is one of their biggest challenges to date. 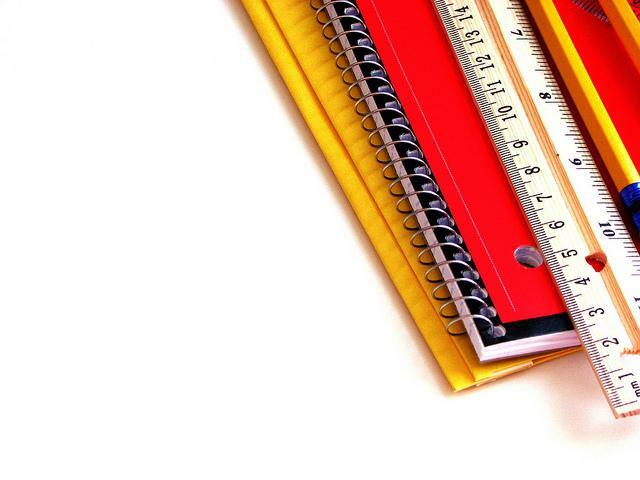 Lawmakers gave charter schools limited access to a bond program in 2011. The new law expands that access, by guaranteeing refinanced bonds and allowing certain bond money to be returned to charter schools for instructional purposes. Update: Austinites have just two more opportunities to weigh in on a proposed city council district map. 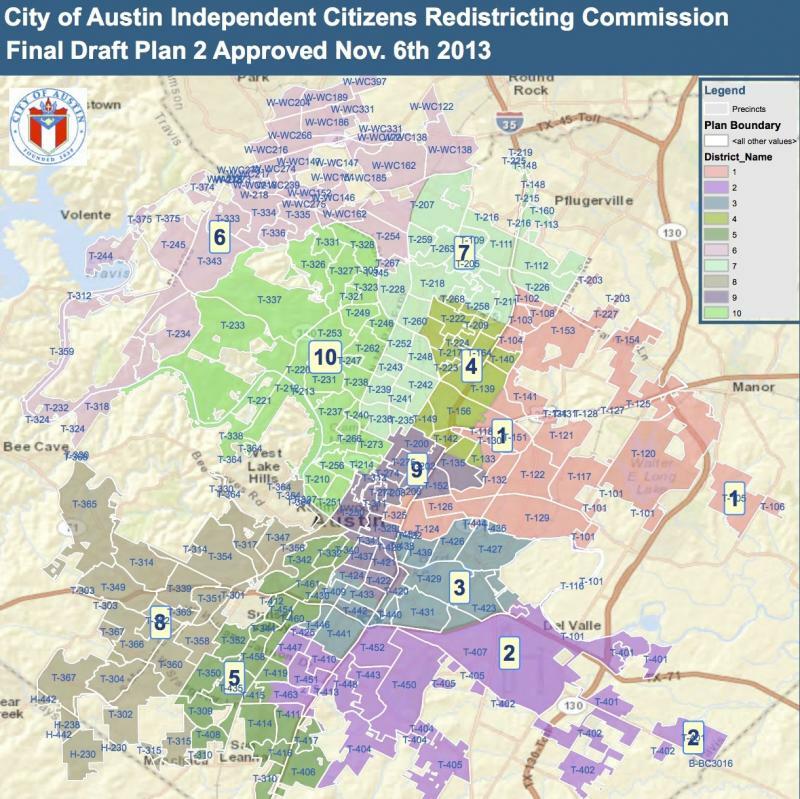 A citizens group is dividing Austin into 10 geographic districts. Starting next November, each district will elect one city council member. Everyone will vote on the mayor. The district-drawing group is expected to approve the final map soon. Wednesday's public meeting is at The Lodge on Dawson Road in south Austin. It starts at 6:30 p.m.
Thursday's public meeting is at the Millennium Youth Entertainment Complex on Hargrave Street in east Austin. It also starts at 6:30 p.m.
Click here to see an interactive version of the "official proposed final map" drawn by the Independent Citizens Redistricting Commission. University of North Texas student Angela Quijano didn’t think about health insurance much before the Affordable Care Act. She says she didn’t know how the health insurance system worked and found getting coverage confusing. 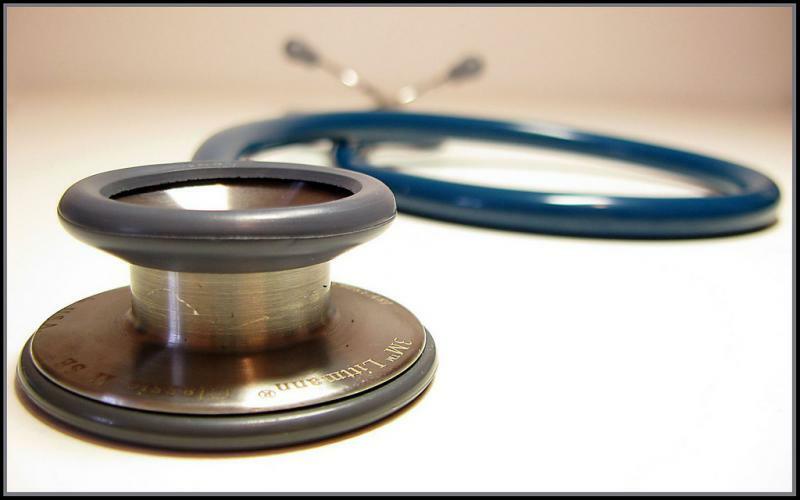 Quijano did know one thing, though: she couldn’t go to the doctor because she didn’t have any health insurance. 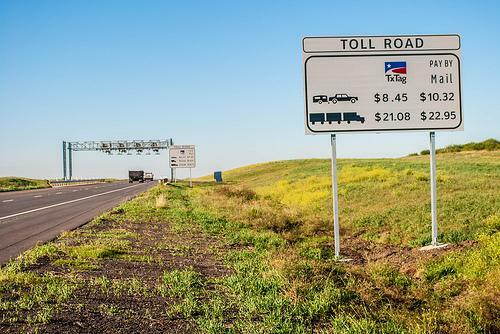 Update: Central Texas residents owe the state more than $27 million in unpaid tolls, and Texas is trying out a new method to collect the dough. On Thursday, the Texas Department of Transportation released its list of the top 25 toll violators in the state. Topping the list was a Pflugerville resident who had 14,358 unpaid toll transactions, which totaled $236,026. Second place went to a Hutto resident with 10,566 unpaid tolls that added up to $217,619. Violators were from six cities: Pflugerville, Hutto, Round Rock, Austin, Taylor and Leander. 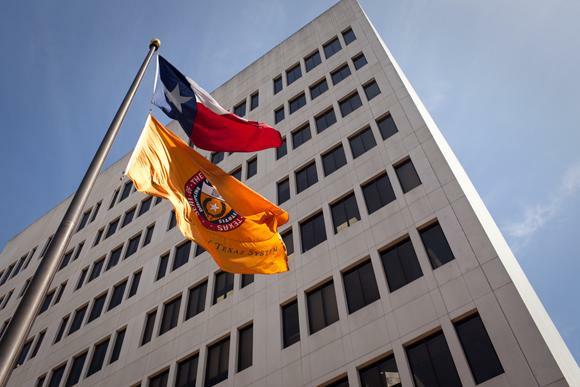 If violators do not pay up, Senate Bill 1792, which passed earlier this year, gives TxDOT the authority to possibly deny the offender’s vehicle registration and ban them from using TxDOT toll roads. 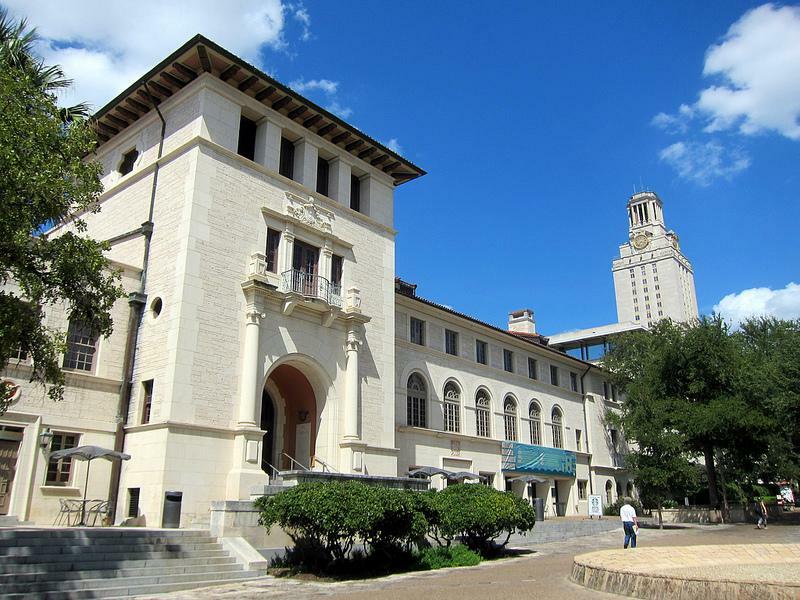 A legislative committee investigating University of Texas System Regent Wallace Hall will not consider recent allegations claiming Hall abused his powers by talking to a sports agent about replacing UT football coach Mack Brown. Reports surfaced last week that Hall spoke to an agent for Nick Saban, the football coach for the top-ranked University of Alabama, in January. Former UT Regent Tom Hicks was also on the call. Hicks then asked Brown if he wanted to retire, but Brown said he did not. Gov. 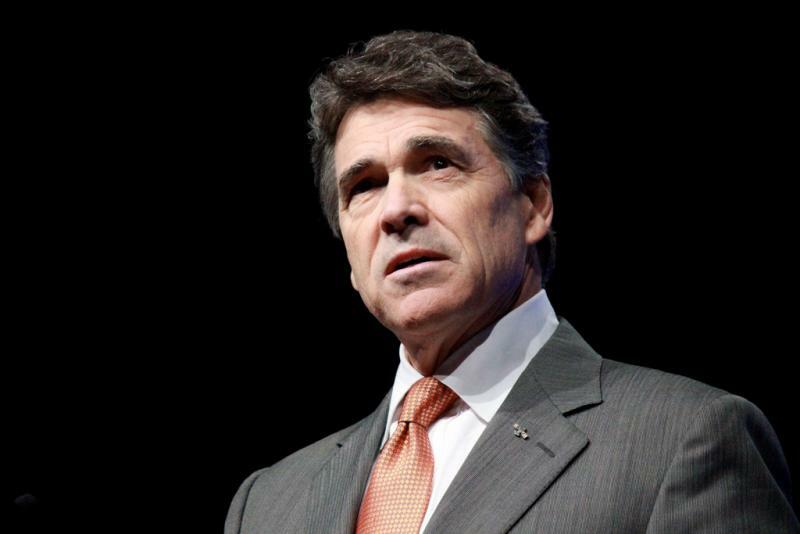 Rick Perry defended his efforts to bring jobs from other states to Texas on Thursday – and told critics that if they can't stand competition, they should get out of the game. Perry will visit Maryland on Sept. 18. He has already spent nearly $500,000 on radio and TV ads touting Texas' low taxes and regulation in the state. Maryland is the sixth state Perry has visited this year, following California, New York, Connecticut, Missouri and Illinois. 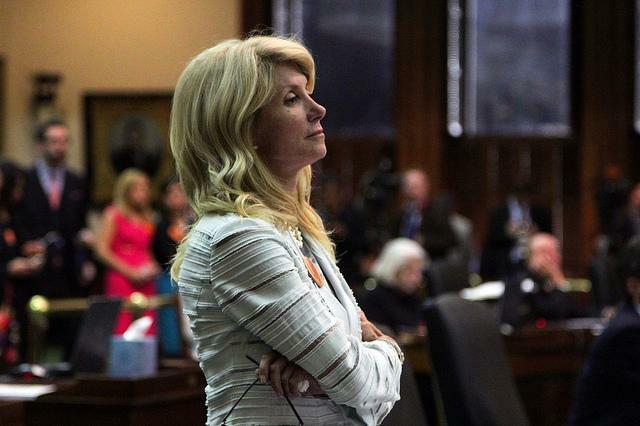 Jerry Russell, the father of State Sen. Wendy Davis, died Thursday at 77. The news sparks more anticipation for those waiting to hear whether Davis will announce a run for governor in 2014. Russell has been in critical condition at a Fort Worth hospital since August after complications developed from abdominal surgery. Davis was expected to make an announcement about whether she would run for governor in early September, but postponed the news to take care of her father.